We had great news this week as we are now a silver sing up school! The awarding panel commented: ‘Congratulations St Josephs on achieving your Silver Award. 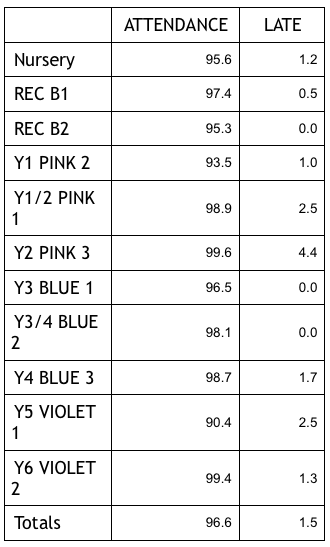 You have demonstrated singing activities and initiatives with a range of evidence. Well done! You have met the criteria required and led by your Awards Champion and supported by your staff, you are working hard to place singing at the heart of your school. The different year performances were lovely. Great singing tone, and tuneful two part singing. Well done!’ Thank you to Miss Burton for leading this initiative and encouraging us all to sing more. 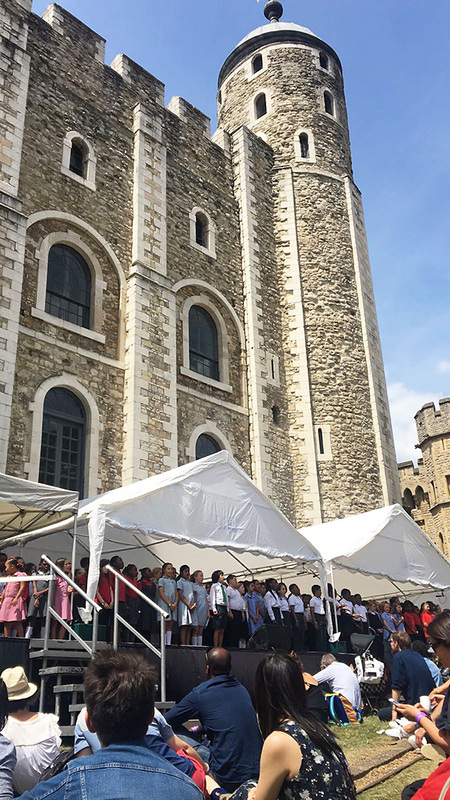 Year 6 have been out at the Music at the Tower Festival at the Tower of London today joining with other schools from across London with choirs, orchestras, bands and budding young composers all showing off their talents. This will be an amazing opportunity, a great experience and an unforgettable musical moment. Congratulations to our tennis team who won silver yesterday in the London wide tournament. They all played brilliantly and we are very proud of them. We had a lovely morning today celebrating all of our wonderful dads and remembering all the great things that they do for us. After lots of dads had enjoyed their doughnuts, Key Stage 1 led us in a very uplifting prayer service. We also remembered the people who had been affected by Grenfell and prayed for the community. £206.30 was raised by the dads while eating doughnuts – thank you very much. This will go towards community projects. I know that you will all keep the Grenfell community in your prayers during this difficult time. On Wednesday 27th June at 2:30, Cecily Engels, our school linked psychotherapist, will be giving a talk to parents of children in Key Stage Two about strategies to manage pre-adolescent children. This promises to be a very informative and relevant talk and there will be plenty of opportunity for questions and discussion. Preparations for the summer fair are well on the way. If you can help in any way, please contact the summer fair team led by Mrs Koczan Santiago. Next week, on 22nd June, children are invited to wear their own clothes and bring in a bottle and a pound towards the summer fair. The bottles will be used in the ever popular tombola. On 6th July, children can again wear their own clothes and this time bring in a homemade cake for the summer fair.